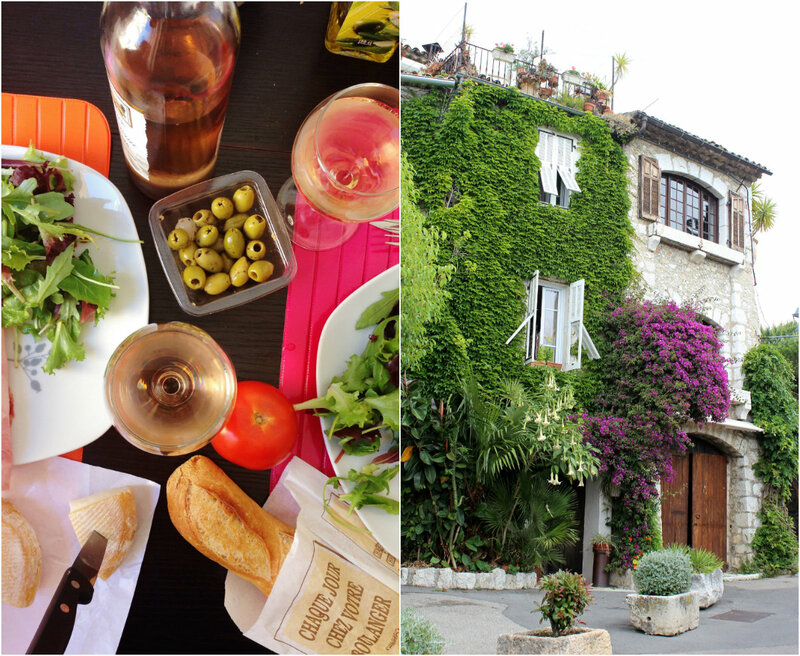 Where we fell in love with rosé. Where we felt like locals in our tiny apartment overlooking Rue de France. Where we frequented the same boulangerie every morning for the warmest and freshest baguettes. Where we sipped noisettes on patios. Where I saw the most beautiful coastal views of my life. 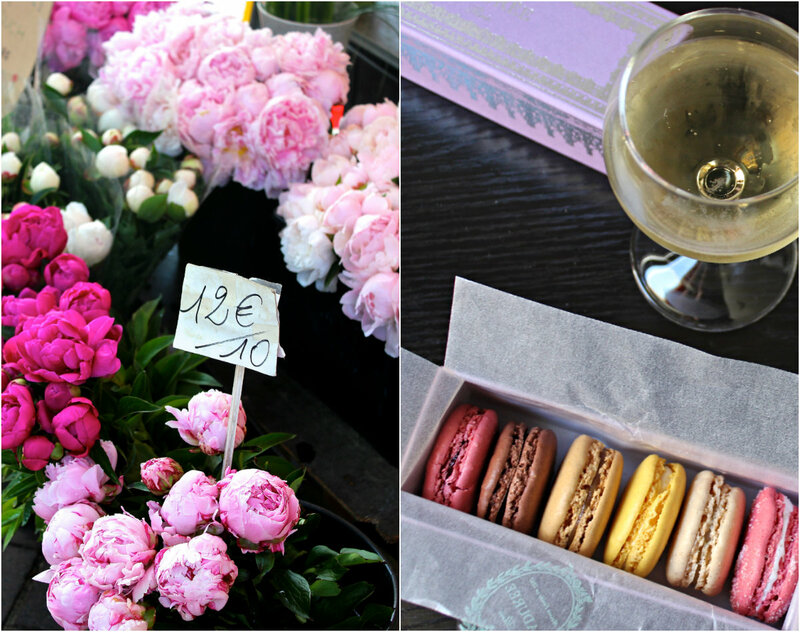 Where the flower markets were lush with pink peonies. Where we had the most amazing dinning experience of our entire trip. 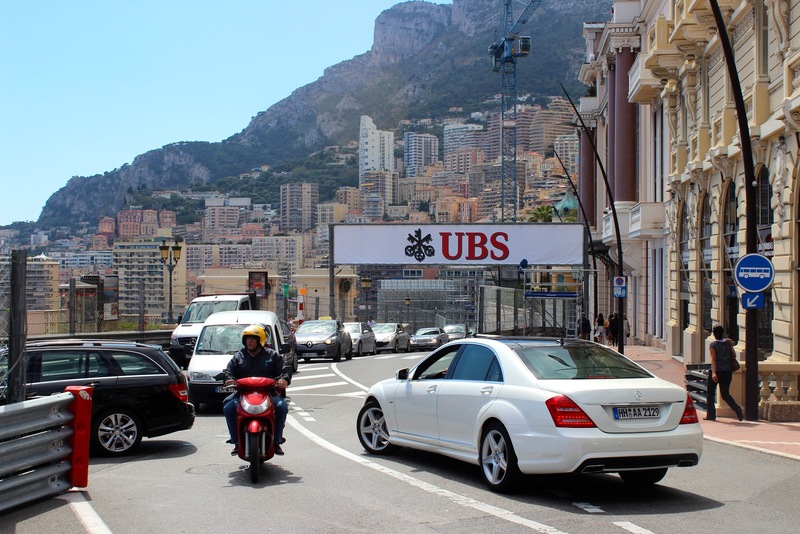 From where we took the local transit to visit neighboring cities such as Villefrance-sur-Mer, Monte Carlo, Èze, Cannes and Saint Paul de Vence. Where we truly felt like the French and savored every ounce of life and love. 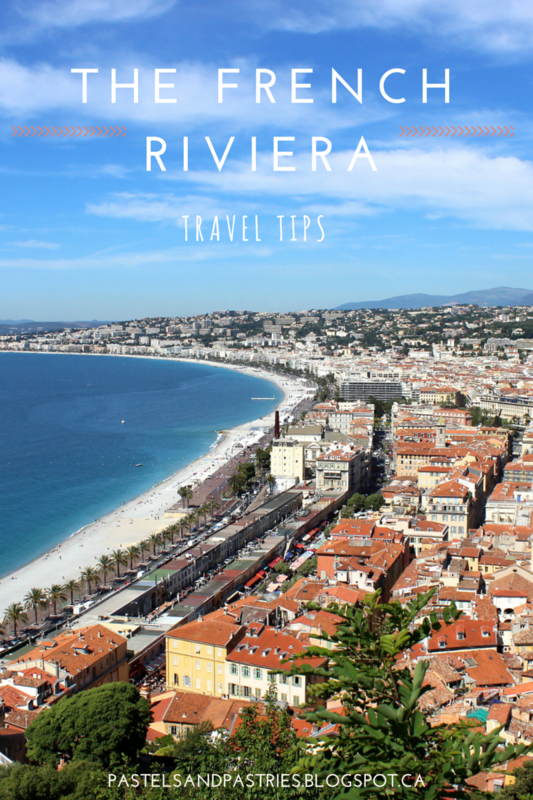 Keep reading for my French Riviera travel tips. 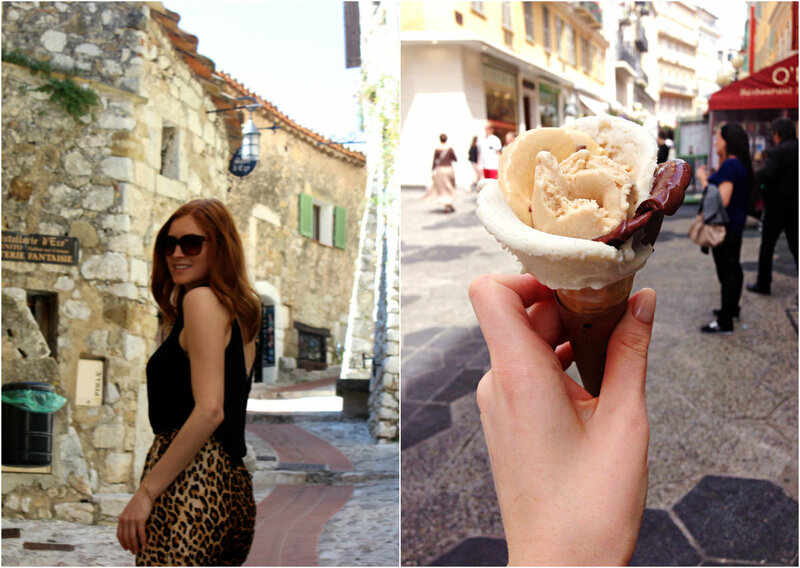 The Côte d'Azur was easily the highlight of our trip. I mean... tropical Mediterranean meets European glam- what more could you ask for! 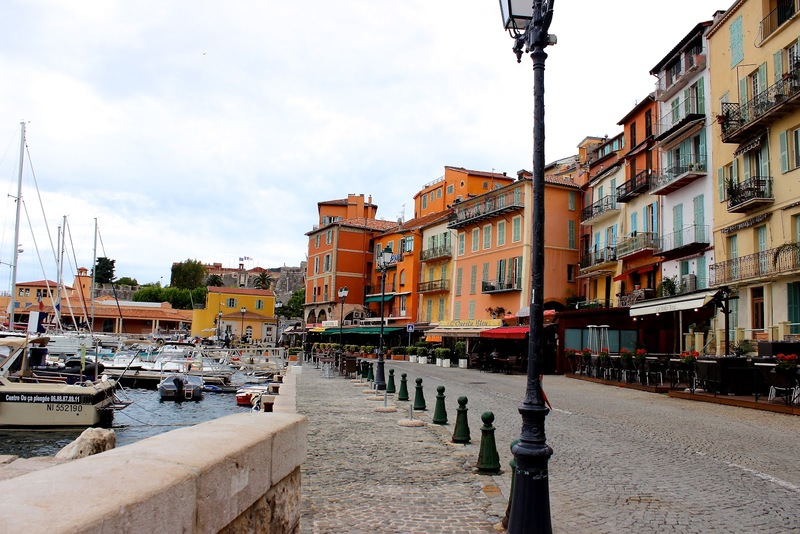 There was so much more to do and see, such as visit Antibes, St.Tropez, and we even wish we could have made it over to Provence! You have to know you can't do it all in one trip, but you can certainly plan ahead to make the most of your time. Find my travel planning tips here. Castle Hill in Nice. The trek up this hill in Nice is so worth it for a gorgeous view of the city. Be sure to stop along the way for photo ops near the waterfall, and be sure to see both the views of the port and of the city. Avoid Eating on Rue de France in Nice. Our apartment was on this bustling street and it was great for lodging, and that an Amorino was a few doors down! However, the restaurants are definitely TT's as we called them(tourist traps). Our AirBnB host gave us the memo upon our arrival and are we are so glad she did! One evening we were desperate for a spot to eat and almost, for one second, sat down at one of these restaurants. As soon as we saw the food we walked away- I swear it was from a microwave! Pretty much any restaurant where it's employees yell at you on the sidewalk to come in- avoid. Old Town has the best restauants and boulangeries. Be sure to make reservations at the tiny but acclaimed Oliviera. It was easily the most special and intimate dining experience of our trip… and maybe the best meal I've ever had. We were told about Oliviera's on the day we arrived so we went that night...without reservations. Thankfully the owner had a cancellation just as we dropped in. Everything about this place is so picturesque! It's in the Vieille Ville where the streets are cobblestones, and there is barely enough room for pedestrians to walk both ways, let alone the bistro table and chairs. The smell of olive oil is escaping through the open doors as the owner describes each oil and lets you sample. Meanwhile his wife is in the kitchen preparing the freshest and most delicious food and every dish is detailed to perfection. Cours Saleya hosts a lovely flower market every day (except Monday). You can also find other local goodies such as lavender from Provence, soaps from Marseilles, fresh produce and delicious baked goods. We went in May, and the peonies were just incredible. Get there early and bring change. Avoid the restaurants on Cours Saleya (more TT's!). 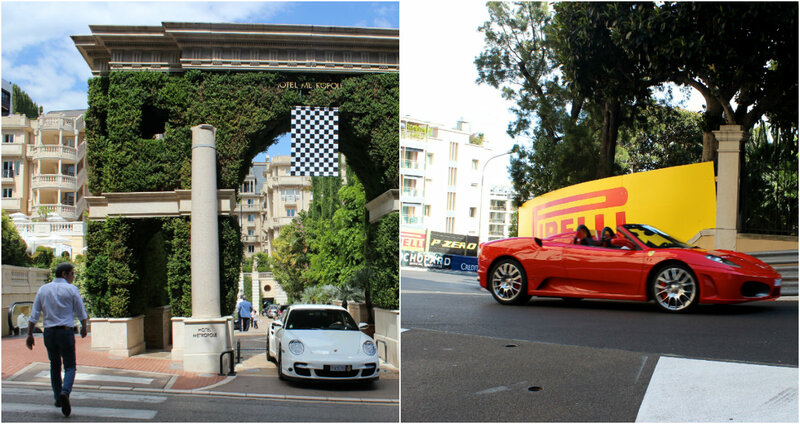 Experience the feel of Cannes, it's another whole world! We made it to Cannes during the Festival de Cannes (again, do I know how to plan!! ), and the city had such a Hollywood feel all with palm lined streets, mixed with that European charm. We snuck away from all the star action and screaming fans and soaked up the sun on a gorgeous -bluer than blue- beach. 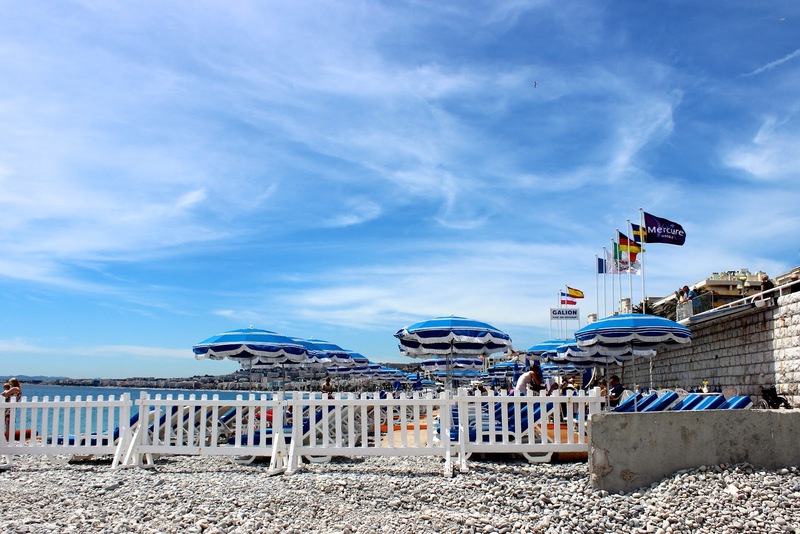 Walk along La Croisette, admire the crazy-huge yachts and have lunch with the brightest blue water at your toes. Jump on the train for 7 euros and you'll be back in Nice in no time! 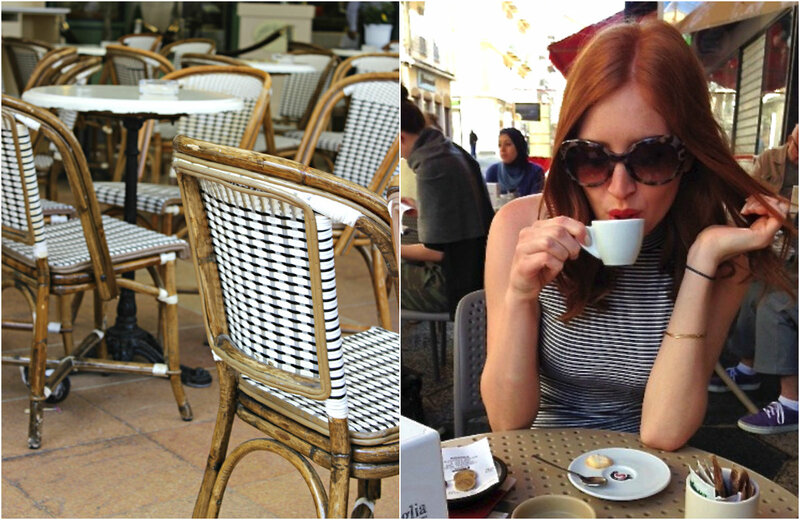 Before we took a Holiday break from the travel posts, we ventured to Amsterdam, The Keukenhof, Barcelona, and Annecy. 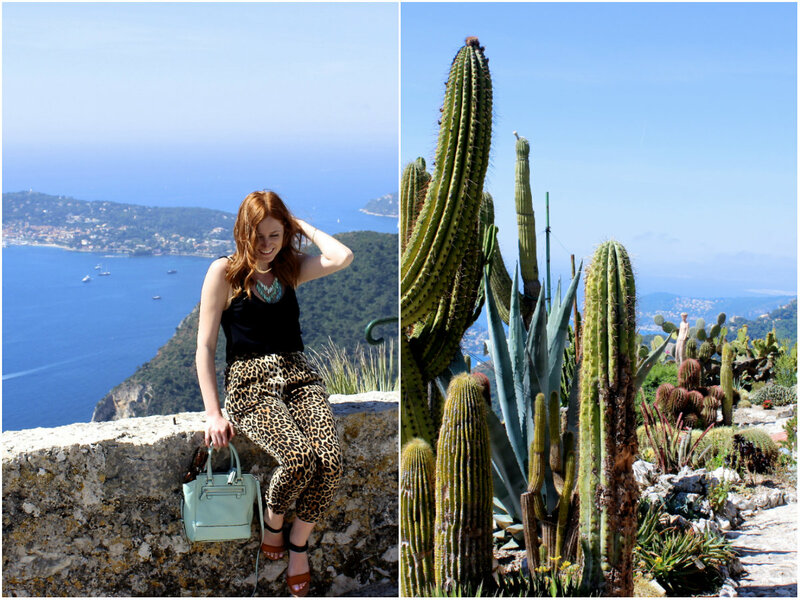 Next up is another of my favourites- The Amalfi Coast! Stay tuned, and if you have any specfic travel questions feel free to email me!